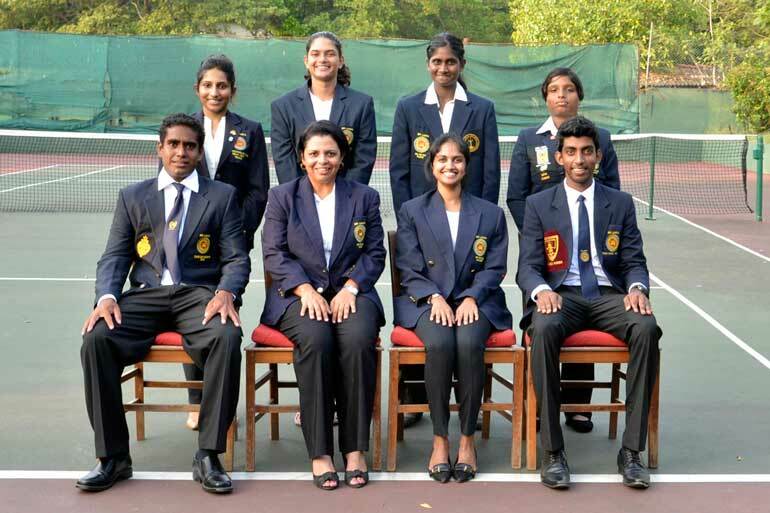 Sri Lanka Tennis is fielding a strong eight-member team to participate at the 12th South Asian Games 2016 to be held in Guwahati and Shillong in India from 5 to 16 February. The men’s team comprises Harshana Godamanne, Dinesh Thangarajah, Sharmal Dissanayake and Yasitha de Silva. The women’s players are Amritha Muttaih, Medhira Samarasinghe, Thisuri Molligoda and Nethmie Waduge. The players will take part in the men’s and women’s singles and doubles and mixed doubles events scheduled for the tournament. The officials accompanying the team are Sujani Bogollagama, Manager and Shalini de Silva, Coach.